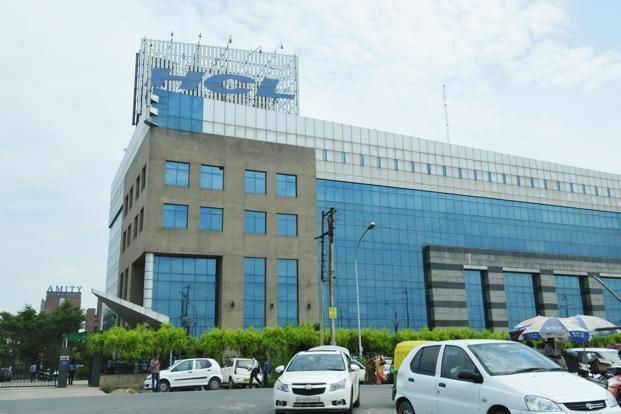 One of India’s largest software services companies HCL Technology has announced that it is going to buy UK-based data automation company, ETL Factory. ETL Factory, which operates as Datawave, has been bought by HCL Technology for approximately over Rs. 58 crore. HCL also added that the amount included contingent payments subject to certain financial milestones. The company’s revenues have grown from Rs. 1 crore in 2015 to over Rs. 5 crore in March this year. Five-year-old Datawave has listed its goals as wanting to “disrupting” the data integration market through a new service model called Software Enabled Services. They also have a data automation platform that enables enterprise customers execute large scale, complex data migration and data integration projects in an efficient manner. Their clients come from different backgrounds such as finance, media and pharmaceuticals, among others. HCL Technology released a statement confirming the news. HCL’s move has had a positive effect on its stock prices. Following the deal, the stocks rose 1.38 percent intraday to Rs. 871 as of 9:20 IST on Bombay Stock Exchange on Wednesday.